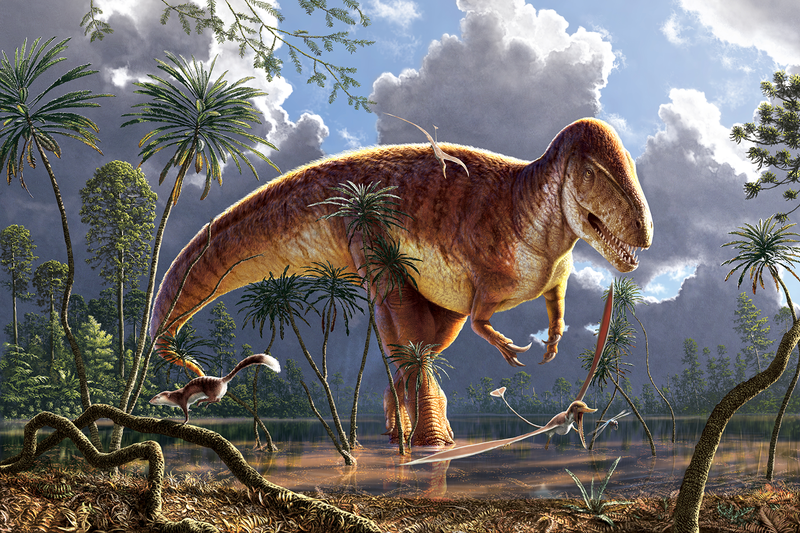 Oxfordshire is home to the discovery of the first dinosaur to be scientifically described: Megalosaurus bucklandii. On display with Megalosaurus are three other species of dinosaur discovered in Oxfordshire, as well as exact replicas of dinosaur skeletons from around the world, including Tyrannosaurus rex. A palaeoart reconstruction of Megalosaurus bucklandii, the first dinosaur ever to be described by scientists. The right dentary bone from the lower jaw of Megalosaurus bucklandii from the Middle Jurassic ‘Stonesfield Slate’ (Taynton Limestone Formation), of Stonesfield, Oxfordshire. 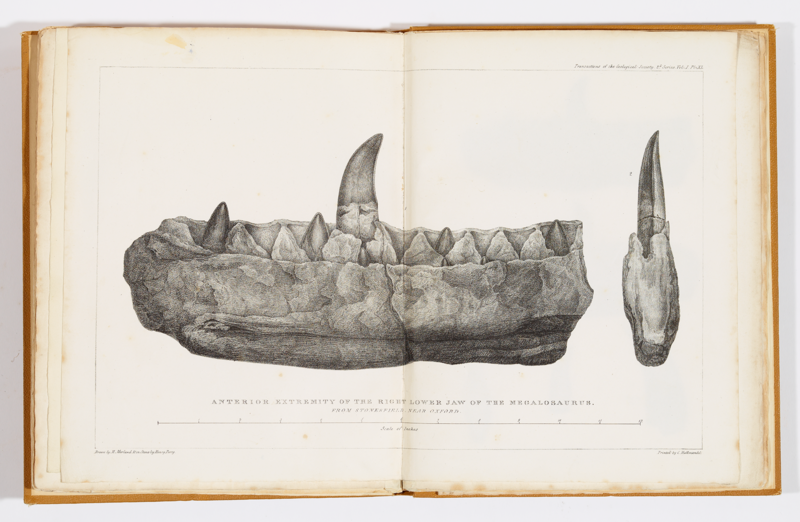 The beautiful illustration of the right dentary of Megalosaurus by Mary Morland, made to accompany the anatomical description by William Buckland in 1824. Casts of footprints made by Megalosaurus can be found on the lawn outside the museum. The prints were taken from a huge fossilised trackway discovered at Ardley Quarry, Oxfordshire, in 1997. 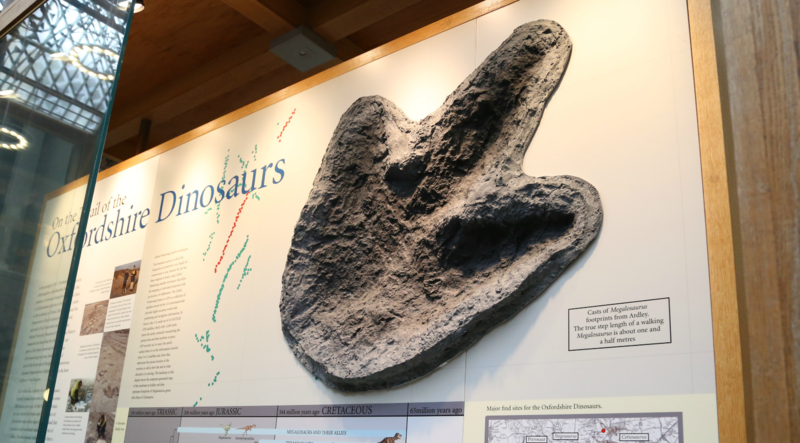 A cast of a footprint from the trackway at Ardley can be seen in the museum. The distinctive three-toed print show it was made by a large theropod dinosaur, which was almost certainly Megalosaurus. The display of the sauropod Cetiosaurus oxoniensis includes some of the largest dinosaur bones in the museum’s collection. The 150 million-year-old skeleton of the plant-eating dinosaur Camptosaurus prestwichii (also known as Cumnoria prestwichii) was discovered in 1879. The skeleton of the meat-eating dinosaur Eustreptospondylus oxoniensis was discovered in a brickpit in Summertown in Oxford in 1871. 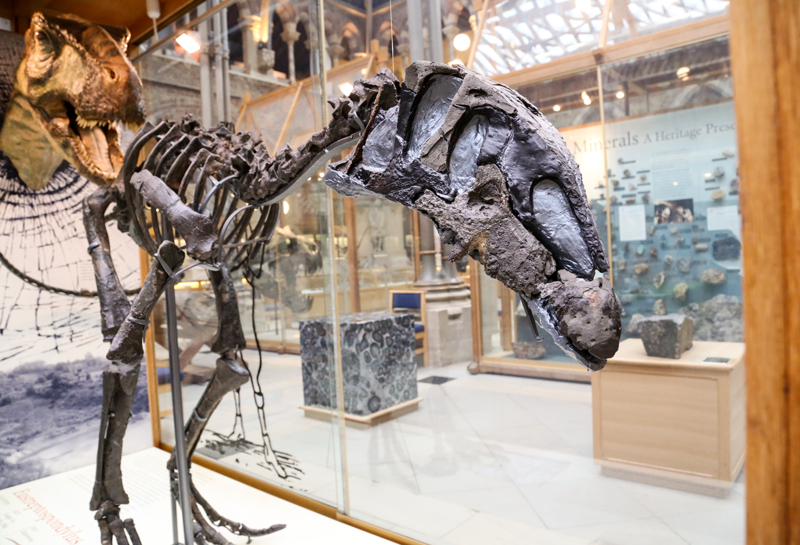 On display in the centre court are the fossilised remains of the first dinosaur ever to be described by scientists – Megalosaurus bucklandii. 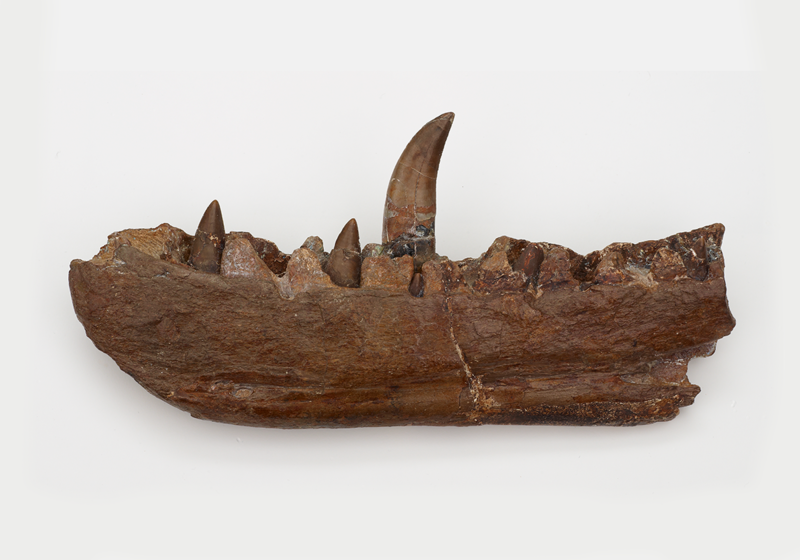 The jawbone of Megalosaurus, a nine-metre-long Jurassic carnivore, was discovered in the late 18th century in the small village of Stonesfield about 15km north of the Museum. Over the next two decades, several more enormous bones were found at Stonesfield. In 1818, the University of Oxford’s first Reader in Geology, William Buckland, showed the collection to the renowned French comparative anatomist Georges Cuvier. The two scientists realised that the bones belonged to a giant lizard-like animal. Buckland went on to describe the bones in 1824, naming it 'Megalosaurus', meaning 'great lizard'. The specimens in the Museum’s display include most of the material he used in this groundbreaking work. 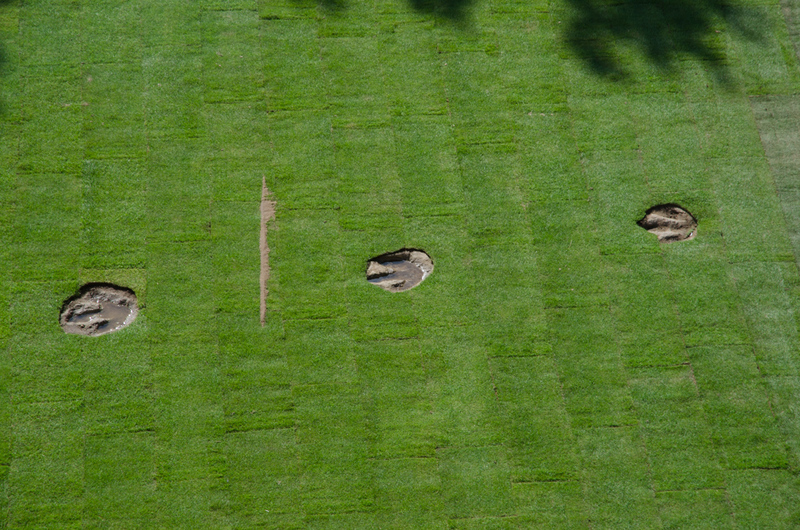 A sequence of Megalosaurus footprints can be seen on the lawn in front of the Museum. The 60-metre-long trackway is made up of casts of fossilised prints discovered at Ardley Quarry, Oxfordshire in 1997. 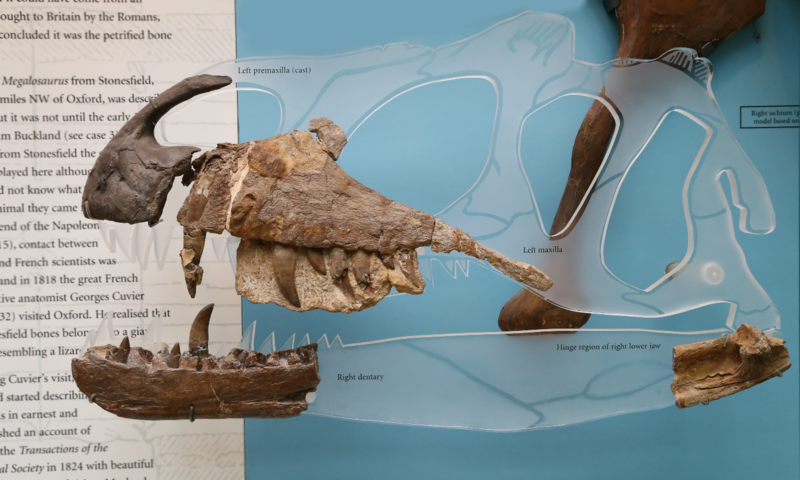 Megalosaurus is not the only dinosaur to have been discovered in Oxfordshire. 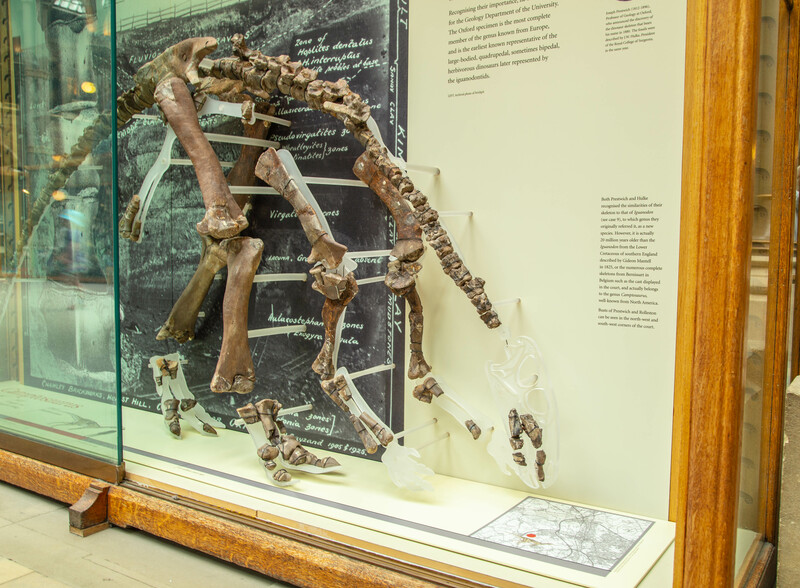 The Museum’s displays include three other species found in the area: Cumnoria, Eustreptospondylus and Cetiosaurus. All these dinosaurs date from Middle-Late Jurassic (around 170–150 million years ago), when the area which is now Oxfordshire had a much warmer climate. As well as dinosaurs, the land was home to pterosaurs and small mammals. Explore the scene to find out about some of the plants and animals found in this environment around 168 million years ago. 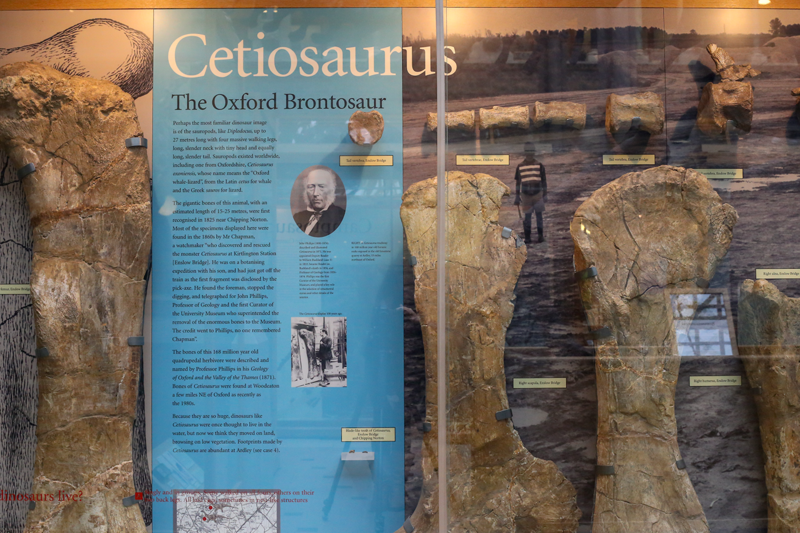 160 million years ago, Oxford would have have been home to the nine-metre-long Megalosaurus, among other strange flora and fauna. In April 1842, Richard Owen, one of the world’s best comparative anatomists, introduced the term ‘Dinosauria’ for the very first time.